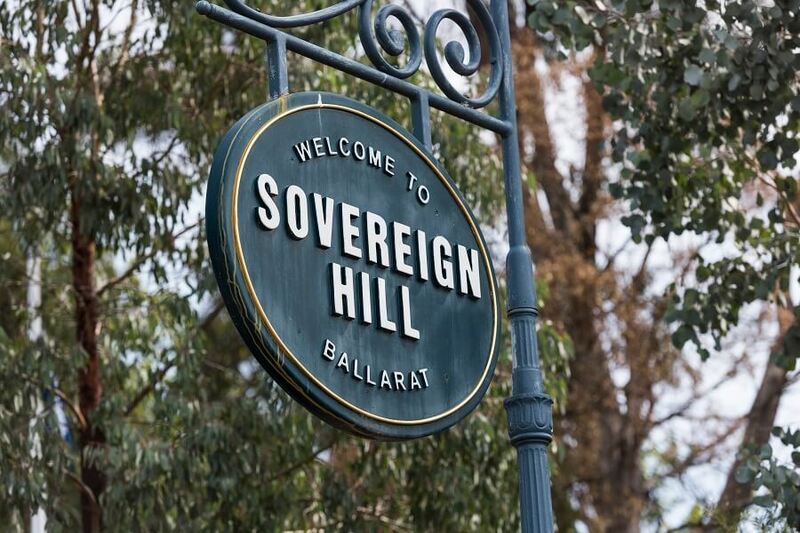 On this day trip, we’ll kick things off with a tour around Ballarat town, where you can marvel at impressive buildings that have stepped straight out of the Victorian era and other major attractions in the city centre. 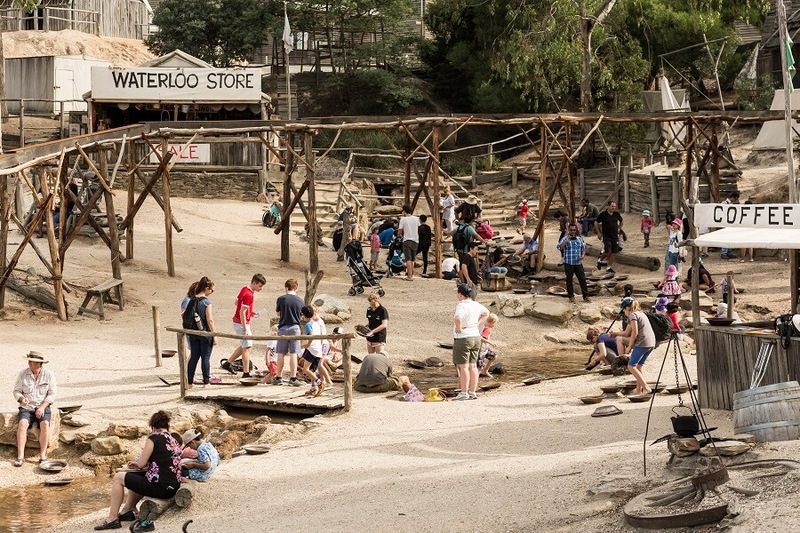 From there, we’ll head to Sovereign Hill, where you’ll spend most of the day. 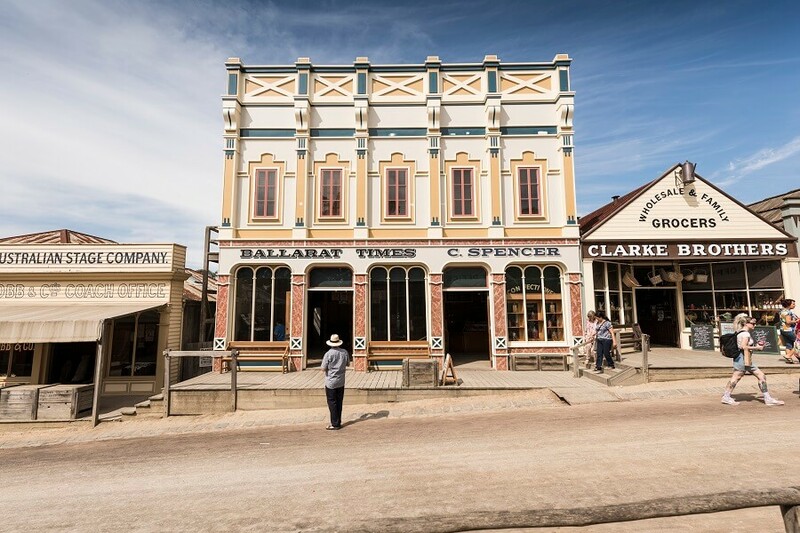 This world-famous historical outdoor museum showcases the rich gold mining past of Ballarat and its surrounds through interactive displays, museum exhibits, and more. You’ll have plenty of time to explore at your own pace and soak up some of the attractions at the museum. 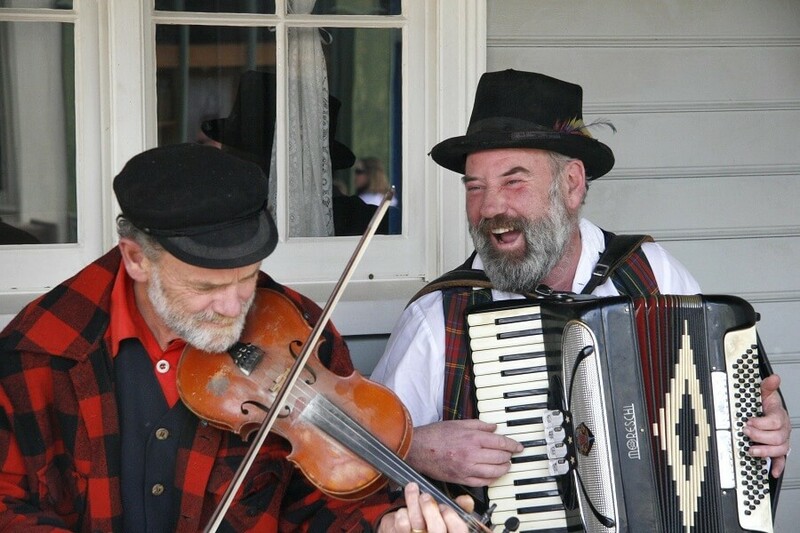 You can discover the Red Hill Gully diggings, ask a blacksmith questions about their trade, tuck into some homemade sweets, or simply sit back and watch the goldfields characters in their period dress. 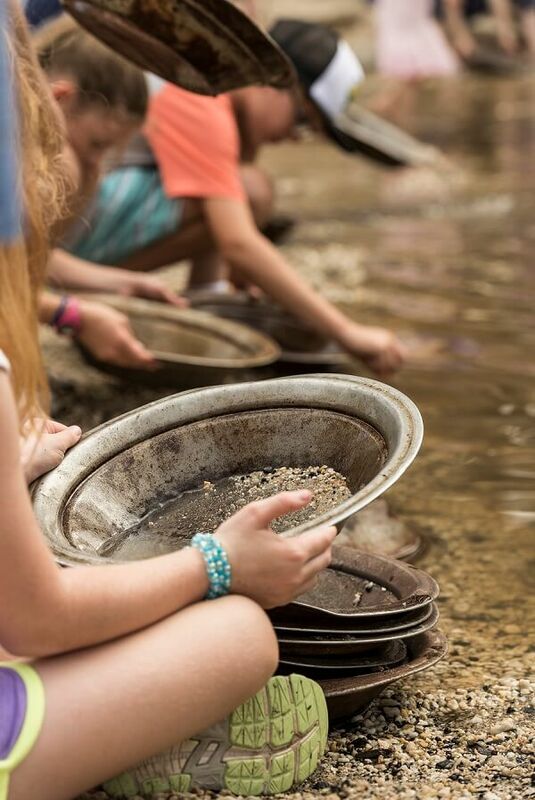 Elsewhere, you can visit the Gold Museum to witness its impressive collection of valuable gold.